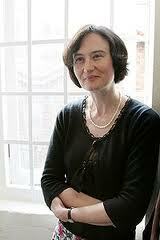 Coleshill is where Fiona Sampson lives, at the corner of Wiltshire, Oxfordshire and Gloucestershire. This haunting new collection is a portrait of place, both real and imaginary and the poems hum with an evocative music of their own. Coleshill is published by Chatto & Windus on 7th March.